Polar expeditions and high-altitude adventures demand uncompromising warmth. 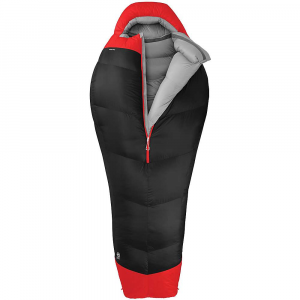 The Therm-a-Rest Polar Ranger -20 sleeping bag is decked out with features to maximize warmth, even in Arctic settings. 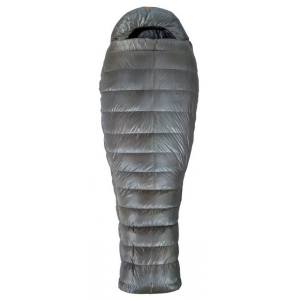 Thermarest Camp & Hike Polar Ranger -20 Degree Mummy Sleeping Bag Regular 10276. Whether you're using your campsite as a basecamp for alpine touring or backpacking through a winter wonderland, the nights get cold. 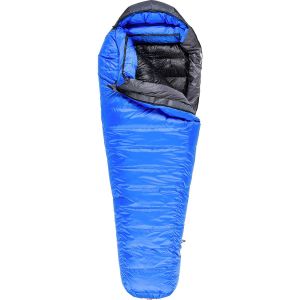 Sleep in the Therm-a-Rest Polar Ranger -20 Degree Down Sleeping Bag for a cozy refuge when you're ready to get off of your feet. 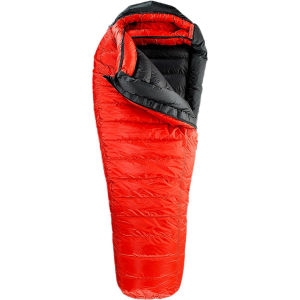 The 800-fill down lofts when you pull it out of its compression sack, and the Nikwax treatment helps it resist compressing when you expose it to moisture. Features like the side vents that allow you to use your hands and the synthetic-filled snorkel hood that keeps your face warm without trapping in the moisture from your breath optimize this bag for extreme conditions--whether you're riding them out while sleeping or enjoying a sunrise drink.